During the 13 years I’ve been teaching bellydance I have taught many students in the process of maternity. Some wanted to get pregnant, many others that came already with a big belly and some more that came to recover after labour. Intuitively, I always knew that bellydancing was a very good option for them, and through teaching them I learnt it to be true. Bellydance has many benefits during the whole maternity process. Of course it also has benefits for menopause, premenstrual syndrome (I don’t like to describe it this way, but I have done so to let you understand what I mean), just to mention some of them. 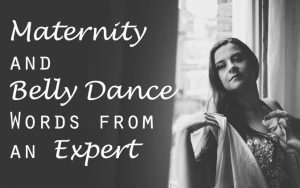 In early summer I received an email from one of my beautiful subscribers asking about this topic: Belly Dance and Maternity so I started considering who would be the best person to speak with. By the way, if you have any doubts that you would like me to speak about in the blog, you can ask by filling this form. I didn’t have to research too much to find Aixa Laxmi. Here you can watch my interview with the biggest expert I know in bellydance and maternity. – Before starting any physical activity during pregnancy, ask your doctor or midwife. – Basic bellydance technique is the most appropriate during pregnancy. An incorrect technique could provoke or aggravate lower back pain, abdominal diastasis or even weaken your pelvic floor. – It is fundamental for bellydance teachers to know how the pelvic floor works, both when isolated when and taking part in muscular chains. Combining this knowledge with that of the anatomy and physiology of pregnancy, you can work with the mother to great effect. – Listening to your body is the most important thing. If something brings discomfort or pain, don’t do it. In this bellydance and maternity video we speak about many things. – Does bellydance archaeology exist? 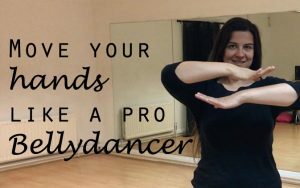 – ​Can bellydance help you to get pregnant? – What are the benefits of bellydancing for pregnancy, labour and the post-natal period? 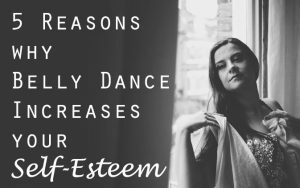 – What are the benefits of bellydance emotionally speaking? – What specific movements could help you in labour? – Could bellydance cause premature birth? 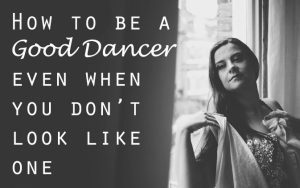 – Until what week of pregnancy can I dance? – Which movements can you do and which ones should you avoid? Would you share your experience with Aixa and me in the comments below? We are looking forward to hear from you. 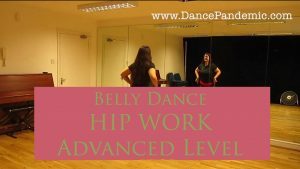 Hip work practice for bellydancers. Advanced level.